So, it's not difficult to understand why good parents factor the needs of their children into their buying decisions. But, exactly how much influence are children having on their parent's buying decisions? The only word of caution issued to parents is not to allow themselves to be too heavily influenced by their children's wants when considering which property to buy. There is no doubt that children play a vital role in the home-buying decision, and rightly so. At the very least, you usually consider areas which are close to good schools, both primary and high schools, depending on the age of your children. Buyers with children also place less value on certain features they once thought important before they had children. For example, whether a home has scenic views becomes less important, provided the home is in the correct suburb. While all of this might seem like old news, global studies have shown that parents are placing increased value on their children when it comes to buying a home. The only caution is not to allow parents to be too heavily influenced by their children's wants when considering which property to buy. While it is important to consider your child's needs, their preferences can change weekly, and you're going to be paying off your home loan for the next twenty to thirty years. As a result of parents factoring their buying decisions around their children, when searching for homes, buyers with children often tend to factor their wish list around the number of rooms as opposed to the finishes and features of a home. According to a study conducted in Potchefstroom in 2016, the features of a home which buyers rated most important varied vastly depending on whether buyers had children or not. The results revealed that families with children shared an emphasis on the number of bedrooms, quality of kitchen, and number of bathrooms a home had. For couples without children and single buyers, the focus was on security systems, the appearance of the house, quality of built-in cupboards, and the size of the garage and parking space. Unsurprisingly, the needs of a buyer with children will differ from the needs of a buyer without. However it is interesting to see which features become less important to buyers when they have children. 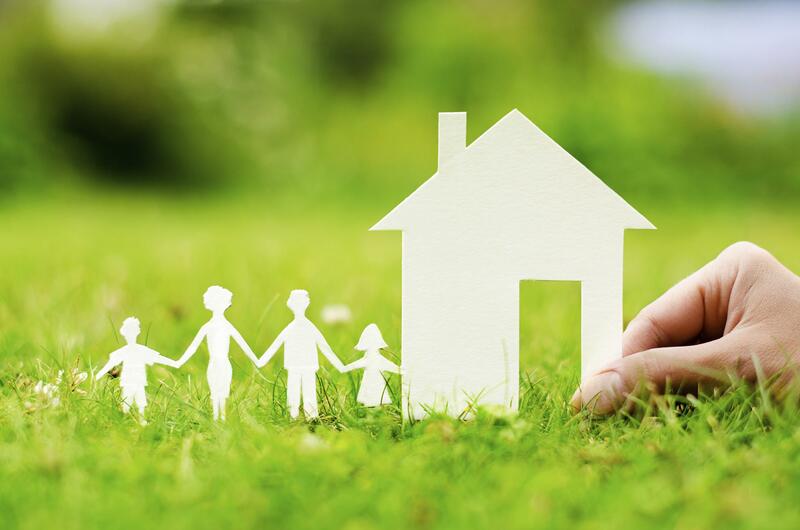 Advice to parents, is to consider both the immediate and long-term needs of their family when buying property.